You will work on the 4 language skills: writing, speaking, reading and listening (you will practice all the time new vocabulary and grammar). We will provide you with the class guides, so you won’t have to buy any extra material; you will just need a dictionary. Our courses are very flexible, you can choose how many weeks to study and when to start. Classes start every Monday, so you can choose the date to start your course. 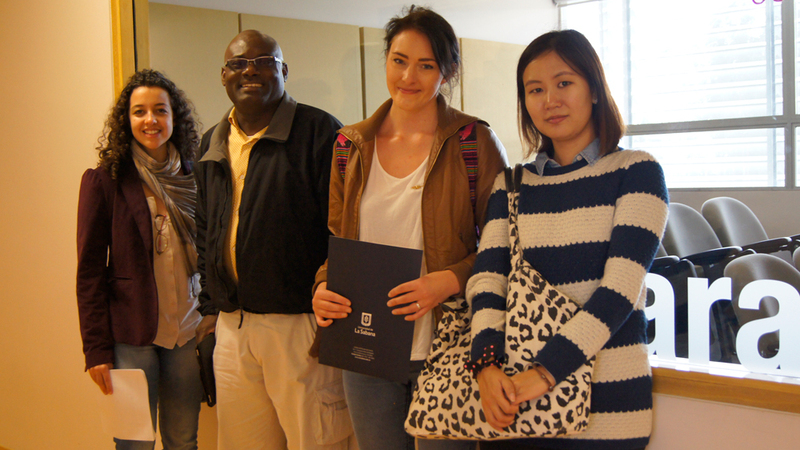 The cost varies depending on the number of weeks you will study with us and the type of course you will take. You can join some of the courses that the Universidad de La Sabana have for its students. Let us know which topics you are interested in, so we can find you a course. This course will not have grades, it’s only for attendance and it doesn’t imply an extra cost. *This only applies for students that stay 2 months or more. Once a week we plan optional cultural activities, like visiting museums, natural parks, Bogota ´s downtown, restaurants, among others. *Only some activities are included in the price. Once a week Latino American dancing classes are given. No extra cost for this activity. The University is located in Chía, just 7 kilometres from Bogotá. It has a beautiful Campus with excellent facilities. 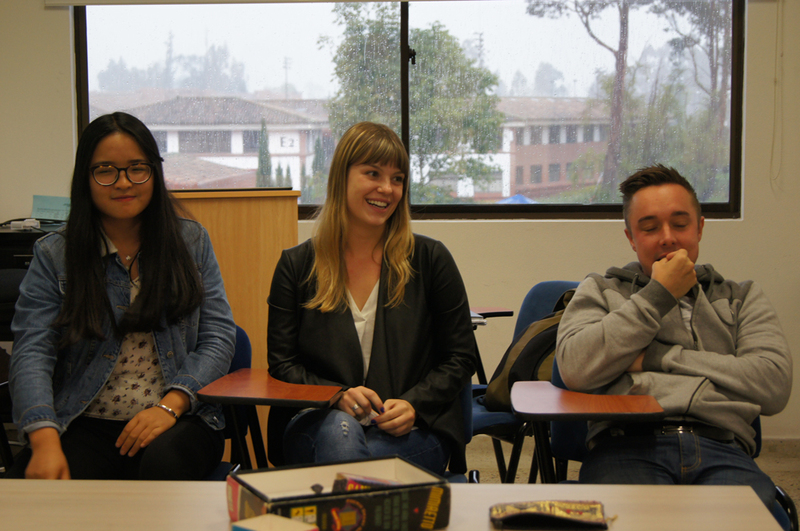 In La Sabana, there is a great academic environment and many different activities to do. Besides that, Bogotá is a cosmopolitan city that offers visitors many options for entertainment, sports, nightlife, restaurants and activities.